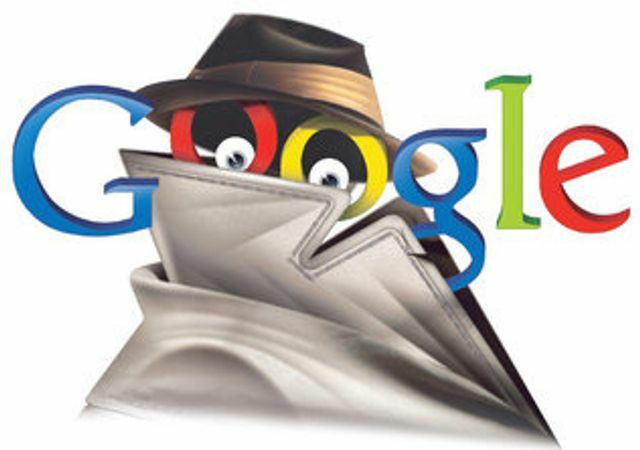 I am among those who have had a somewhat laissez faire attitude towards the amount of personal data that Google and the other 'FAANG' companies (Facebook, Apple, Amazon, Netflix and Google) collect about us so I've never bothered to find out precisely what Google does collect. Having now done a full 60 seconds of research, via Google obviously, the list of data points is even more extensive than I imagined it would be and people say that they're "not bothered" about installing a listening device (e.g. Amazon Echo, Google Home Hub) in their homes.